KatriKDesign is an independent and unique label based in Norwich, UK. 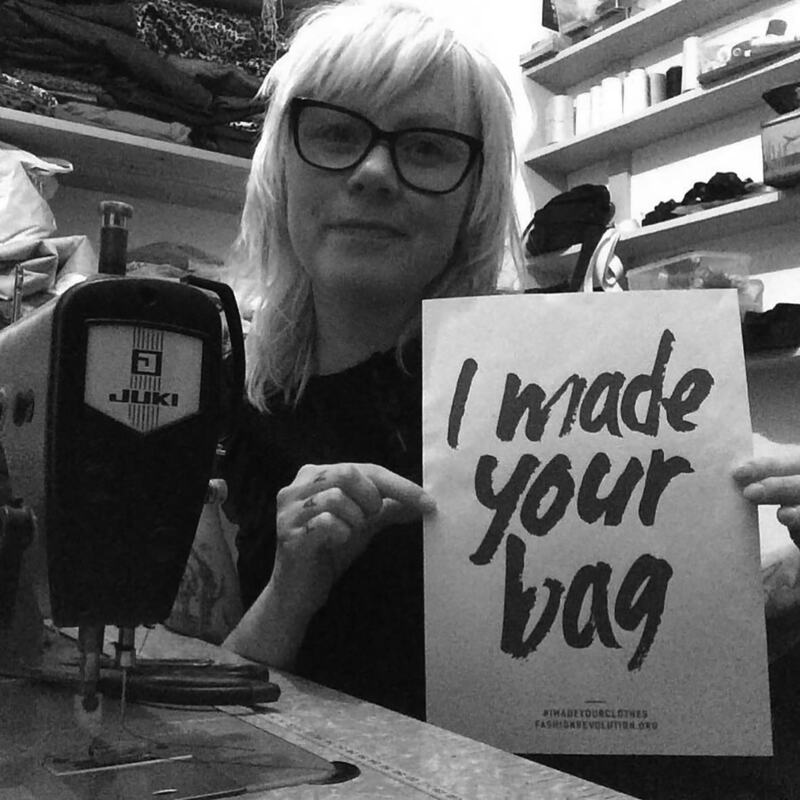 Katri moved from Finland to UK in 2014 to continue her path as a designer. Back in Finland she completed studies for puppet making in 2005 and for dress making in 2009. She has gained a lot of her experience by working with and for other independent designers as a seamstress by making samples and production pieces. Her work is widely inspired by punk, recycling, vintage and nature. Materials are often leftovers, off cuts or recycled materials. All products are cut and sewn individually and for this reason you may find only one of each piece. are made by her in her home studio in Norwich.